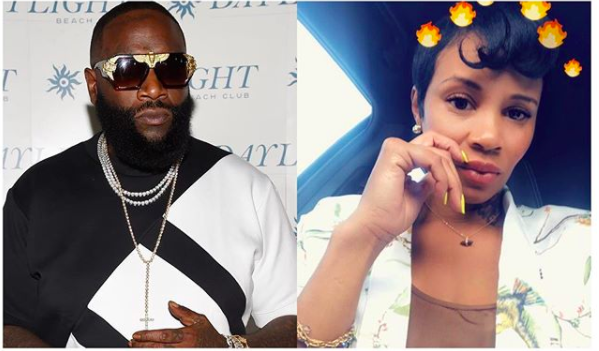 #Roommates, #RickRoss and his ex #TiaKemp have been known to trade insults back and forth over social media. 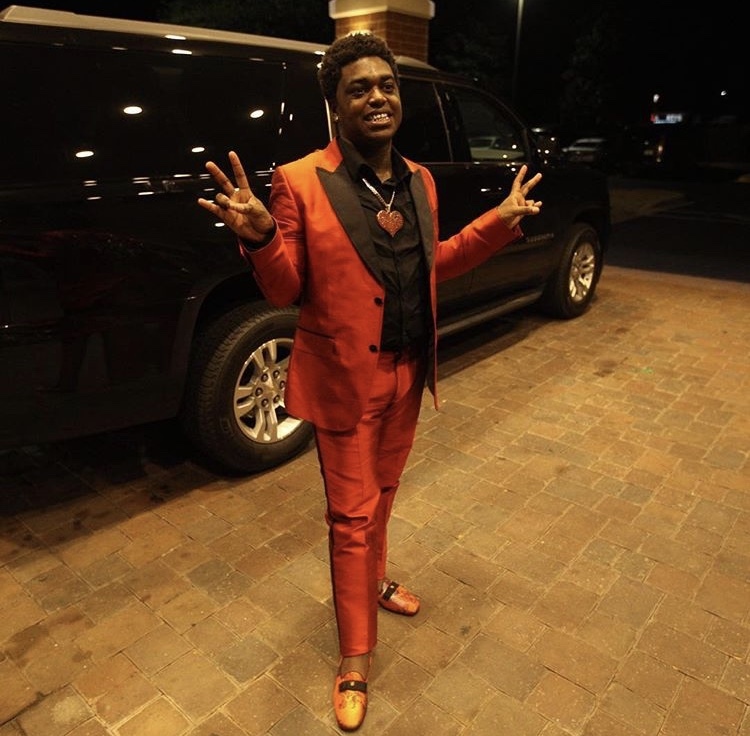 But Rozay has had enough and now reportedly wants #TiaKemp’s social media accounts to be suspended! Ross reportedly wants a court order to make Tia delete all posts about him and have her social media accounts suspended. Ross has also asked for a third-party to review and approve all asocial media posts and reposts in advance of it becoming public. Roommates this is getting P-E-T-T-Y! Hopefully they can figure this all out roommates, at least for their son’s sake!